Smock Store Spotlight - Smock. 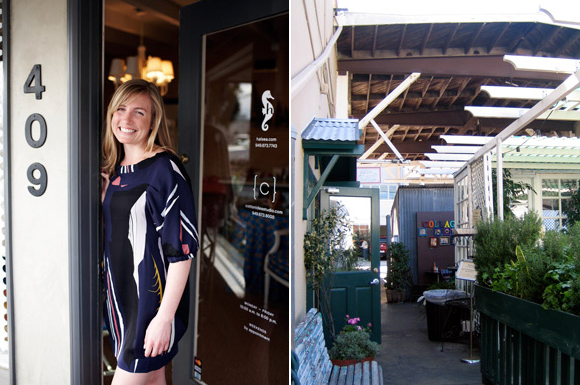 Smock Summer Social featured in Design Life Cinema video! We are so excited to share this amazing little video from the Urbanic Summer Social! 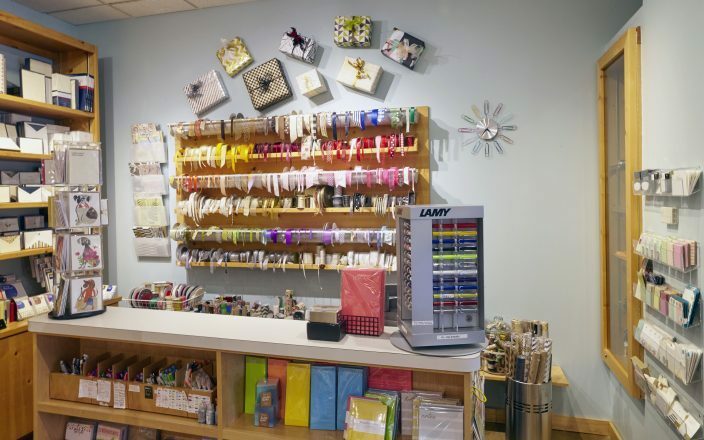 Design Life Cinema shot this great footage, and we just love seeing all of our crafty guests picking their favorite Smock gift wrap & putting our DIY pinwheel project in motion! 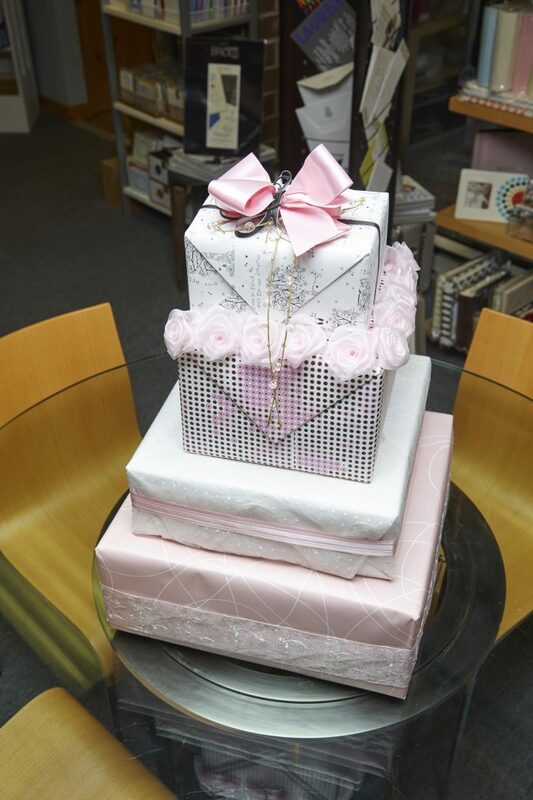 Niki Kantor Rubin, proprietress of Papery & Cakery in Boca Raton, Florida brings a unique background to her unique business, a stationery and patisserie boutique. 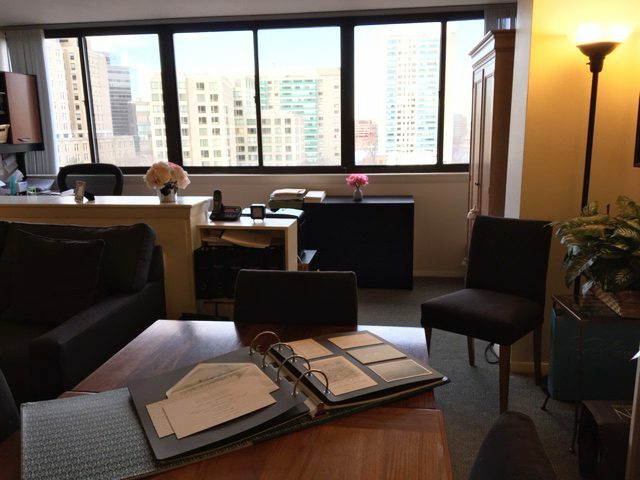 With an educational background in history and a law degree from George Washington University, Niki began her career clerking for a criminal judge. 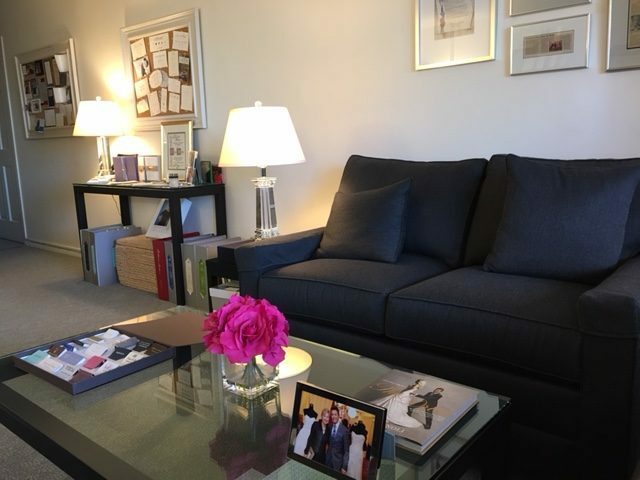 From the beginning, her law practice failed to be completely satisfying and she had never shaken her lifelong passion for design, art and creating. 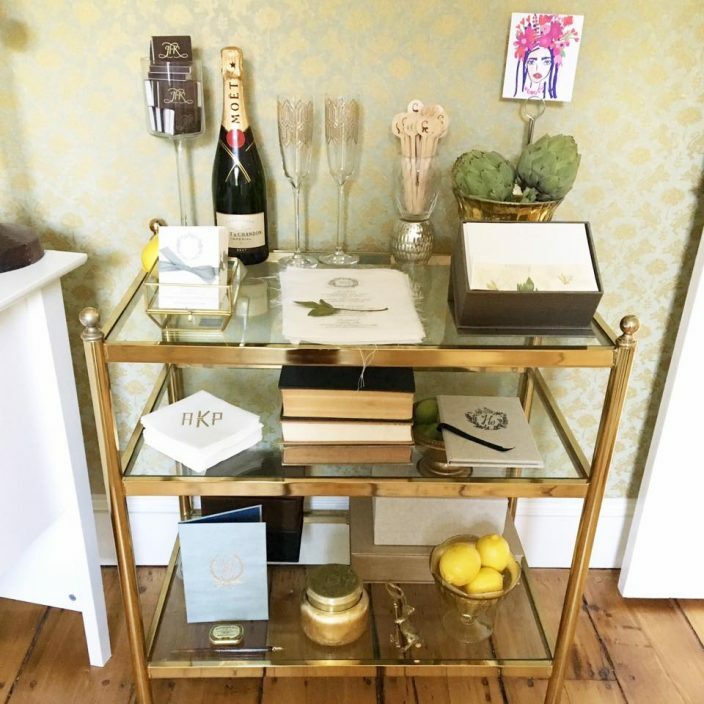 Then a few years ago she starting planning her wedding to her “camp sweetheart” – they met while both working as counselors at a summer camp nearly a decade ago – and realized how much she loved planning all of the stationery and paper details that they incorporated in their celebration. 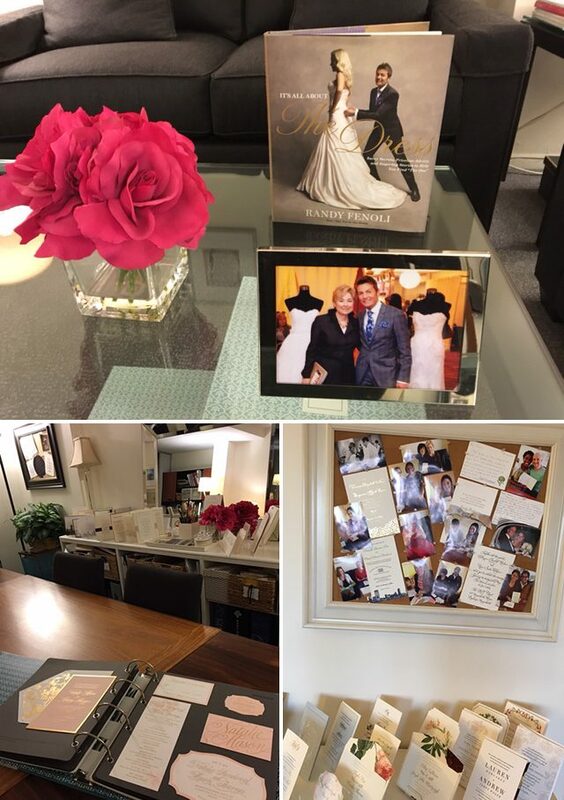 Along the way, she met the owner of the stationery store that is now Papery & Cakery – one thing led to another and when Niki was offered the opportunity to buy the store she did so. And she never looked back. 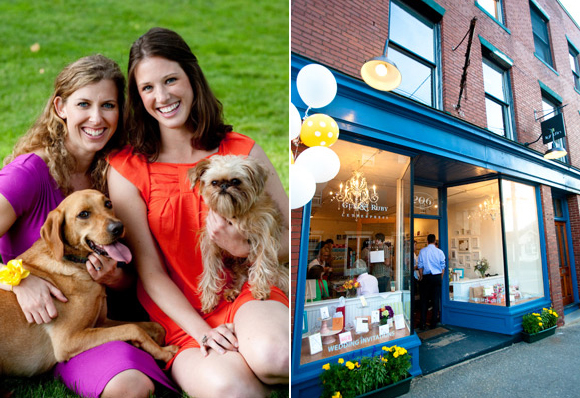 Two creative women after our own hearts, owners Samantha Finigan and Whitney Swaffield, were inspired by their shared love of letterpress, stationery and great design when establishing Gus & Ruby Letterpress in a quaint storefront in Portsmouth, New Hampshire. Having met when working at the same advertising agency, the two bonded over mutual affection for their dogs before realizing they had so much more than that in common. 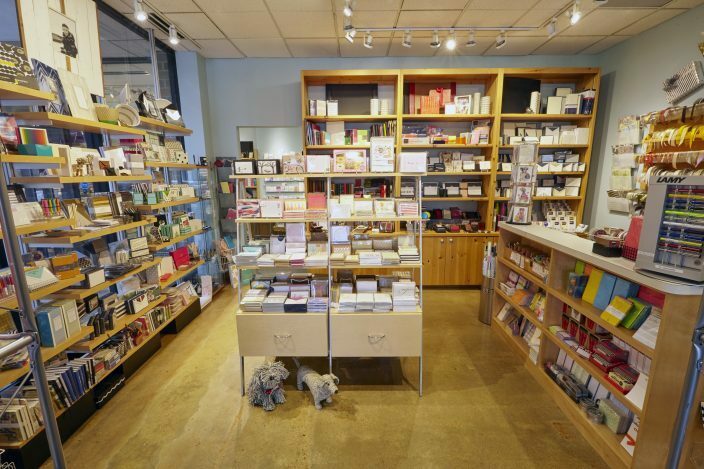 Newly opened, their shop is not only named after their lovable dogs Gus and Ruby, but also a true reflection of Samantha and Whitney’s mutual passion for all things letterpress. Back before Gus & Ruby was born, Samantha and Whitney used to talk about their love for letterpress while walking their dogs. With a family history in printing that now dates back three generations, Whitney was able to get her hands on an old press. She and Samantha took a couple of classes and started letterpress printing cards, invitations and announcements they would design for friends and family. While launching their own stationery line was something their loved ones encouraged them to do, Samantha and Whitney are self-described paper hounds and wanted a way to share their love for some of their favorite letterpress lines. The result? 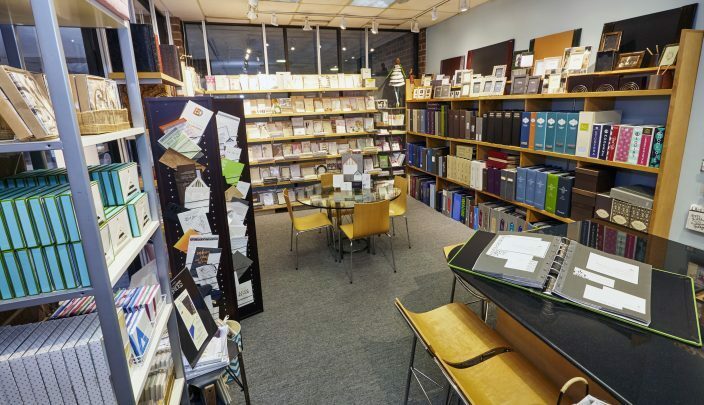 A beautiful boutique on Market Street in Portsmouth where they sell beautiful cards, gift wrap and wedding invitations from a carefully curated selection of artisans. 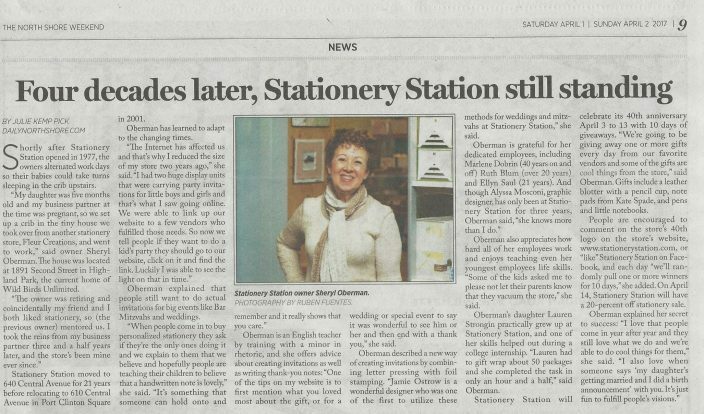 Recognizing that no one in their area was offering design-forward artisan-crafted stationery to the local market, Whitney and Samantha set about carefully selecting only their very favorite paper vendors and stationery lines to carry in their shop. Every item in the store was lovingly hand-picked and is something they personally love and want to share with their customers. Great design and fine craftsmanship is at the heart of what Gus & Ruby stands for and the process of choosing product was a very involved one that Samantha and Whitney loved. 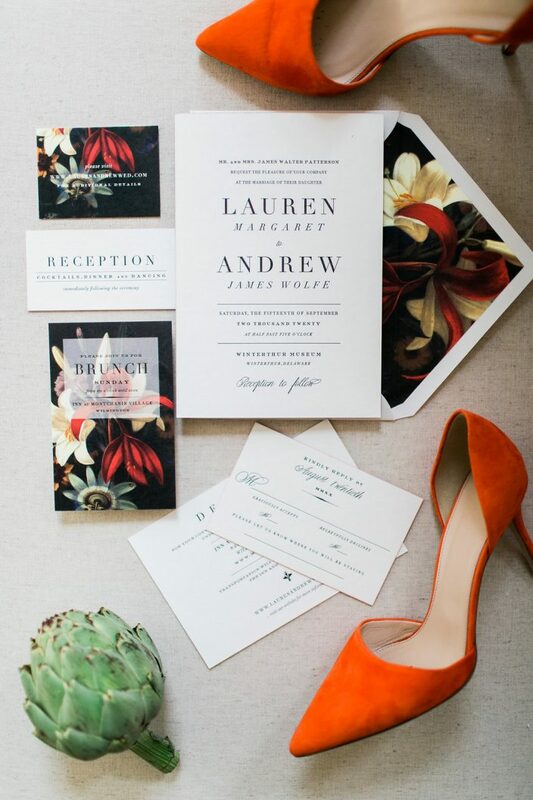 While they continue to do custom design and printing on a very select basis, their true love comes from sharing their favorite stationery vendors with the local community. 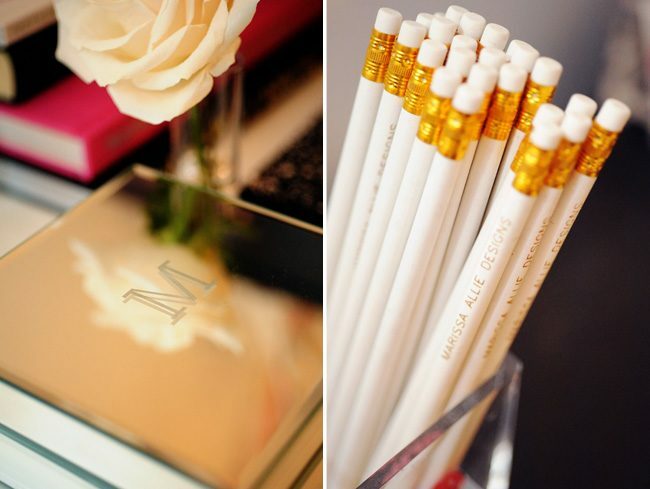 The selection of exquisite stationery is not the only aspect of opening shop that had Whitney and Samantha working hard. Even the physical design and layout of the store carries their thumbprint. All of the furniture was custom built to fit the design aesthetic they were aiming for and the two women readily rolled up their shirtsleeves and tackled all of the spackling and painting on their own. After a year of intense research, business plan writing, dreaming, and crossing fingers, the shop is finally open and all of that hard work is paying off as their shared dream becomes a reality. If you could take a vacation anywhere in the world, where would it be? What would you do? Who would go with you? I’d go back to the Okavongo Delta in Botswana and I’d go with my children (this would need to happen in the future…when I have kids someday!) I had the great great fortune of going to Botswana on safari with my mother after I graduated from college. Standing smack dab in the middle of the African wilderness – I have never felt more a part of the world community, more connected to those around me than I did in the delta. I observed herds of elephants grazing, listened to the lazy evening calls of hippos, watched a pair of cheetahs hunt and kill an impala – it was a pretty incredible experience and made me remember what a small, perfect world we live in. Hugely humbling and inspiring – the idea that I could ever share something as amazing as what my mother shared with me makes me weak in the knees with hope and gratitude. What are you top 5 prized possessions? 1. The photo albums my mother created for me and my brother of our various family vacations. Looking at them never fails to remind me of how much we laugh together. 2. A collection of notes my father has written me over the course of my life. He used to travel a lot for work when I was young and every single trip he went on, he would leave a little hand-written note under my pillow before he left that I would then find while he was gone. They aren’t fancy – mostly just little “sweet dreams” notes written on scrap paper – but they mean the world to me. 3. My grandmother’s ring. It’s as sparkly, unique, and treasured as she was. 4. My saddle – there is nothing like the smell of worn leather or the feel of galloping around on a pony. Riding horses reminds me that no one is really better than anyone else when you’re up to your ankles in manure while cleaning stalls. 5. My cupcake pans. I love love love to bake! I’d be the Haddington invitation with Spencerian style calligraphy complete with verbena edge painting and a rousseau lined envelope in verbena. It’s bright, cheery, and classic. The calligraphy adds a personal, loving touch – but it doesn’t take itself too seriously. I couldn’t be black tie. Could I be “comfy shoes recommended”? Thank you, Samantha and Whitney, for allowing us to take a sneak peek into the inspiration behind Gus & Ruby – congratulations on your beautiful new store! Though it may seem crazy to some who live in warmer climates, we’re already starting to notice the very first hints of fall in the air here in Upstate New York. So even though it may only be late August, we’re preparing ourselves for the vast amount of snow we know is to come in the months ahead. What’s our plan to combat the cold weather blues? 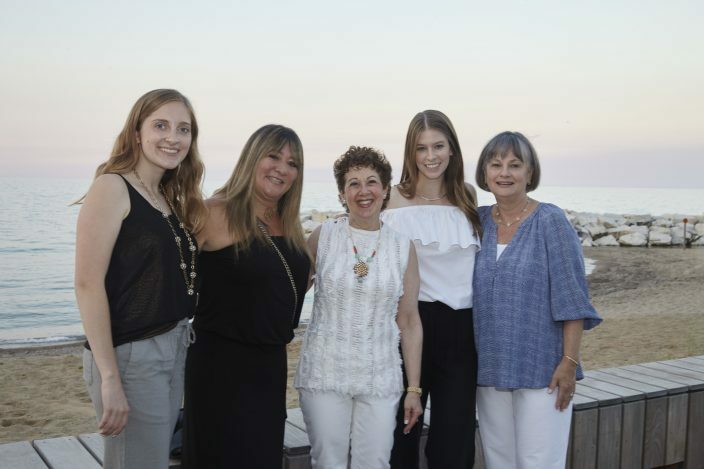 When it’s cold and snowy this winter, we’re thinking we might jet off to Newport Beach, California to hang out at one of our favorite Smock stores – Cotton Idea Studio. 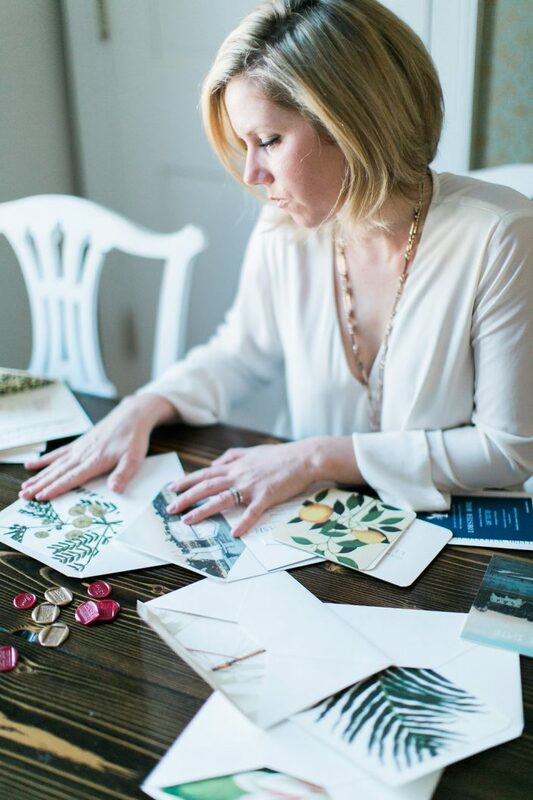 We think this careful and considered approach to everything she does with Cotton Idea Studio is what makes Mindy’s business so inspired and so fabulous. 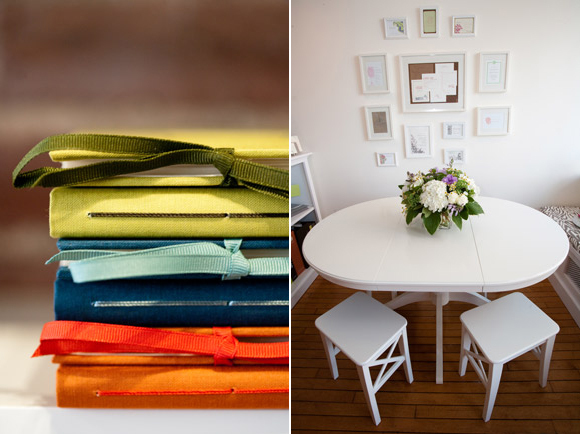 “I’m constantly inspired by my surroundings, and see design in the small, everyday places. I have such an affinity for well-developed retail spaces, and I love to see how people design and build their workspaces; whether it’s local coffee shops, eateries, retail shoppes, or general office spaces — there’s always room for clever build outs, vivid branding efforts, classic signage typography, and more.” Needless to say, we are really, truly in love. We find nothing more inspiring than creative people who find exciting ways to celebrate the small details in life. What’s the best vacation you’ve ever taken and why? I’m not sure if one can consider a college semester abroad a vacation, per se, but it was definitely a wonderful time away from home. I spent a fall semester studying in Cambridge, England, and was able to embrace a natural season of self-exploration, which was amazing. I’m a fairly independent person, and being abroad gave me the space and time I needed to be reflective, experience culture and people, and dream about my future. I don’t think it matters where I am or how far I travel from home, even a 30-minute drive to a nearby town can set my mind brewing with new ideas. If you could describe your personality in letterpress, which Smock invitation would you be? Letterpress anything captures my heart. I adore the Aberdeen collection with champlain backing and lining, in dove and verbena hues. Perhaps finished with edge painting…I love the subtle detail of edge painting. What’s your favorite part about what you do for a living? 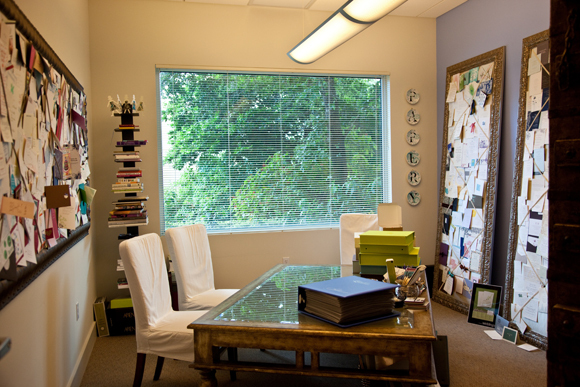 There are so many highlights to this creative profession: Being surrounded by design on a daily basis. Discovering new designers and developing relationships with our vendors – our vendors truly make running this business a joy. 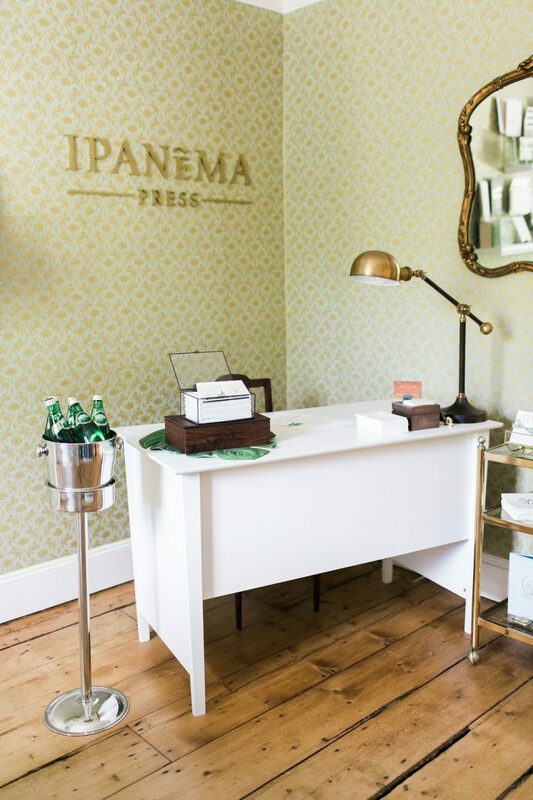 Helping to preserve the charm of handwritten correspondence. Being able to bring the best products, by the most talented designers, all together under one roof. Having happy customers; producing quality, custom letterpress goods for our clients is one of the best things about this business, because they walk away happy with a completely unique and exquisite product in hand. 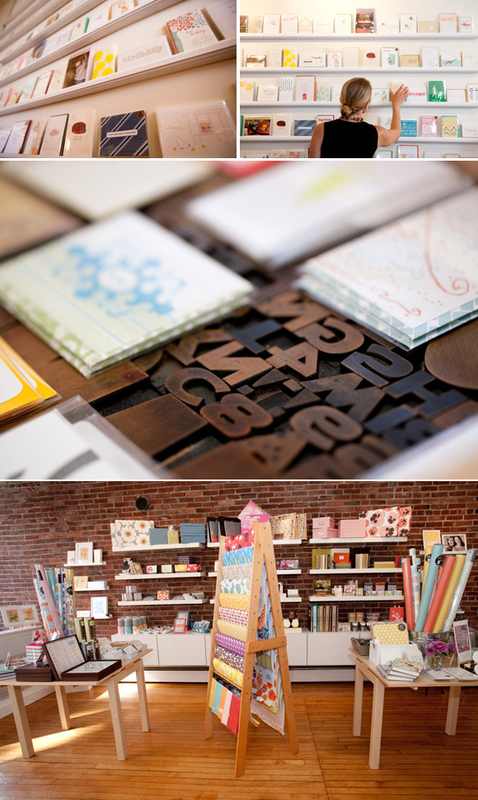 And, letterpress – it’s absolutely beautiful! As a shoppe owner, I love supporting designers who commit their professional lives to producing such wonderful products by hand. What would you suggest as “must see” destinations for first time visitors to Southern California? Cannery Village: this is where our shoppe is located. It’s a charming, hidden neighborhood that locals adore. We have an amazing fish market next door, Bear Flag Fish Co, which is a must for lunch! Alta Coffee, D. Kruse, The Cannery and The Dock are also great finds. Corona del Mar: a darling community with cute boutiques and eateries. My all-time favorite is Zinc Café. Newport Beach/Costa Mesa: so many great finds in both of these towns, including A Market, Eat Chow, Haute Cakes, Goat, The Camp and Milk + Honey. Some of my favorite retailers include Anthropologie, Hable Construction, Orla Kiely, Toast, JCrew, DWR, Tory Burch, Kate Spade, ABC, along with local shops like Molly Wood Garden Design, Laguna Supply and Juxtaposition. Can you describe the sweetest or most memorable card or stationery you’ve received or would love to receive? The letter that first comes to mind was written by a lovely online customer just last month. It came on a morning that succeeded a heavy week, both personally and professionally, and proved to be a ray of sunshine. It’s amazing how a few heartfelt, encouraging words from a person I’ve never had the pleasure of meeting can change my state in an instant. Admittedly, I all too often underestimate the importance of sending frequent love notes to friends and family. We all need encouragement to continue being who we are, and pursuing the things that are worthy of our pursuit. We could not agree more. Smock is all about the belief that fine stationery and the thoughtfulness of a hand-written note can go so far to brighten someone’s day. 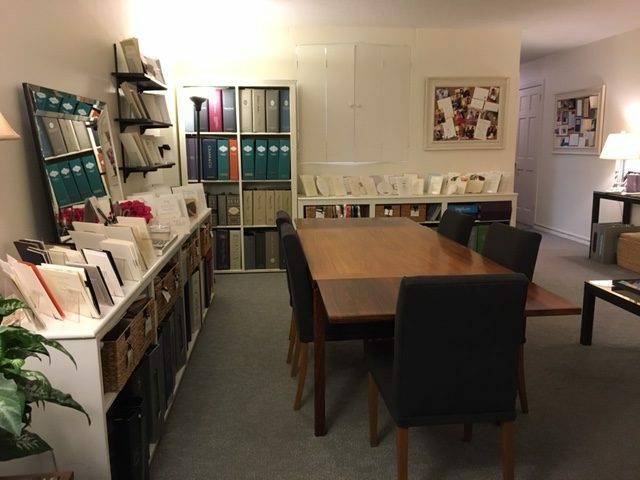 Mindy, thank you so very very much for letting us take a sneak peek into the inspiration behind Cotton Idea Studio – we are completely inspired and getting ready to pack our bags for a visit come winter! At Smock we love getting to work with incredible shops around the country and across the globe and ecoEMPORIUM in Atlanta is just one of those shops we wish we could hang out in all day long. 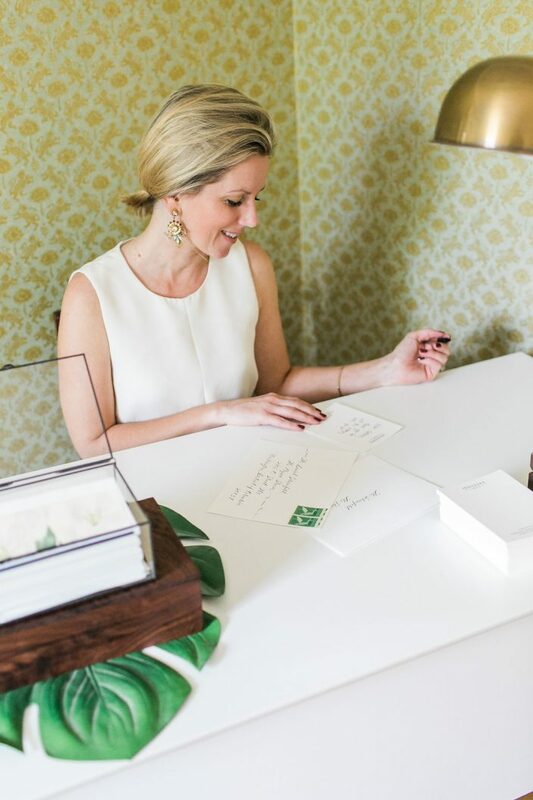 Owned and operated by Carol Held, ecoEMPORIUM is Atlanta’s premiere destination for all things eco, including Smock’s letterpress wedding invitations, and is dedicated to introducing “customers to earth-friendly products with style, regardless of your shade of green.” We love it! About three years ago, Carol’s husband lost his job of 23 years and set up a new home office so he could work as a consultant, about which time Carol began experiencing health issues. 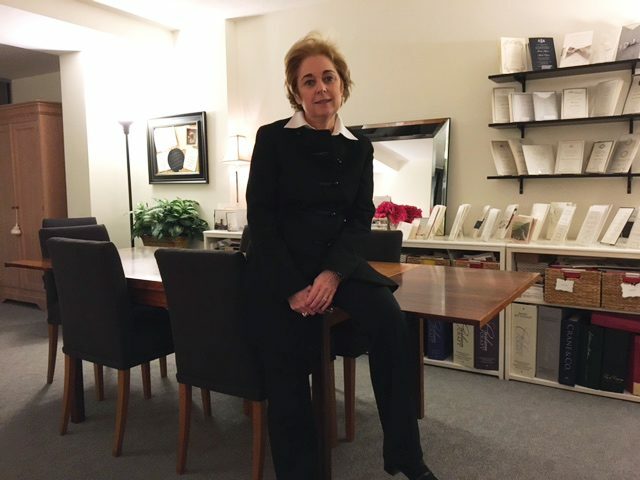 After visiting several health professionals and turning to home inspection professionals, she was able to track her health problems back to the formaldehyde in her husbands new office furniture and the resulting off gassing. For her, it was a realization that proved life changing. As she delved into researching various toxins and their existence in numerous household products, Carol grew increasingly concerned, especially having just found out she was about to be a grandmother for the first time. Understanding that such toxins and chemicals can wreak havoc on the body and pose threats to the nervous system and even cause disease, Carol knew she had finally found her way of helping people. 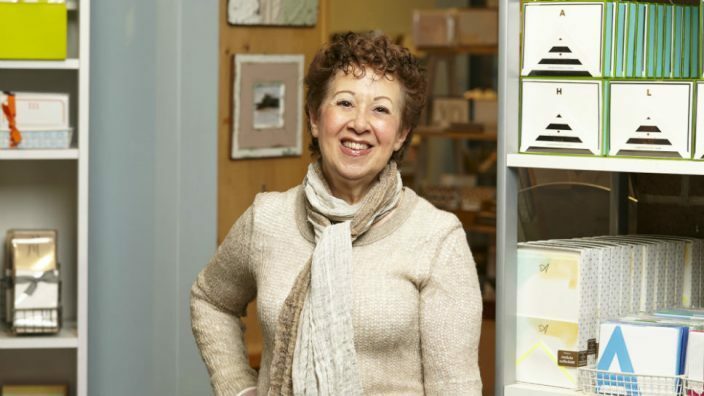 Many months of research went into selecting the products and companies Carol represents at ecoEMPORIUM, where she is not only shop owner, but also educator and friend. Carol encourages friends, family and customers alike to find small ways to make a difference. Whether it be using shower timers, glass straws, opting to use filtered stainless steel water bottles instead of plastic, considering bio-degradable diapers, or even something as simple as the advice of her grandfather to turn off the water when brushing your teeth, she recognizes that everyone is capable of making a difference with simple everyday changes in their habits. Carol makes educating the public a priority and often hosts great workshops on such topics as designing and setting up organic baby nurseries. 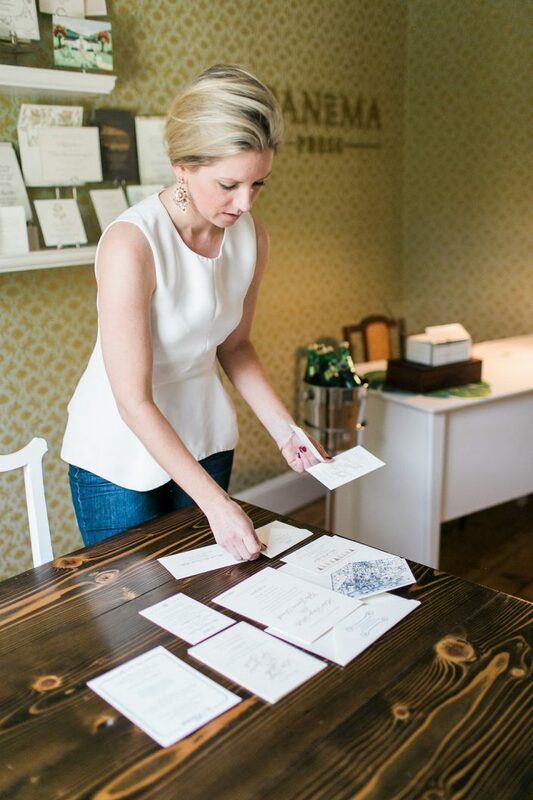 Her latest endeavor is the creation of an eco wedding department, where she happily features Smock’s letterpress wedding invitations. We are thrilled to be among the other great products offered at ecoEMPORIUM! If you could describe your personality in letterpress, which Smock invitation would you be and why? My favorite would have to be Nevis. I’m wild about ivory and black and love the Tennyson & Hawthorne fonts With rounded corners and edge painting in blush ink, it makes it so sophisticated. If I could get married all over again my wedding would be entirely ivory and black. The quality of Smock is in a category all it’s own…everyone just loves the beauty and quality. What’s your top pick destination for first time travelers to Atlanta? Atlanta has so many wonderful things to do…but I’d have to say my favorite events are the Steeplechase, the Dogwood Festival, and the Atlanta Symphony’s Decorators Show House. All take place in April and May during our beautiful Atlanta springtime. My top destination for a first time traveler to Atlanta would be The Aquarium, The World of Coke and the High Museum of Art. Families will love Stone Mountain Park. 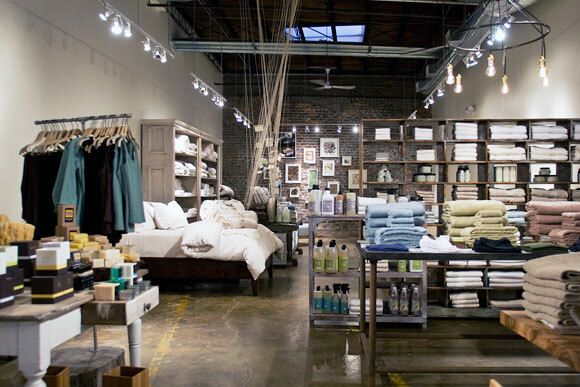 My favorite places to shop in Atlanta are the shops in the Midtown West area of Atlanta. That’s where ecoEMPORIUM is located. It’s an old area of Atlanta that is being rebuilt using the bricks and steel of the previous buildings. 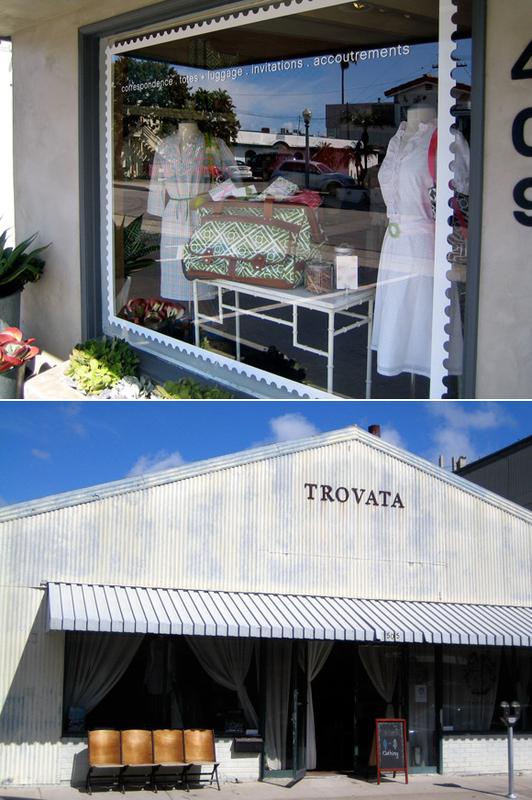 It’s urban and chic with wonderful independent stores. Verde Home, Emily Amy Art Gallery, Ken Barber for men’s clothing and Toscano & Sons Italian Market are a few of my favorites. Of course, for the mall shoppers..nothing beats Lenox Square and Phipps Plaza. Thank you so much, Carol, for allowing us this amazing sneak peek into the inspiration behind ecoEMPORIUM! Also, we are thrilled to let you know that Carol is going to be sharing some great tips and insight into how you can introduce a little green into your life in the coming weeks so make sure to stop back! 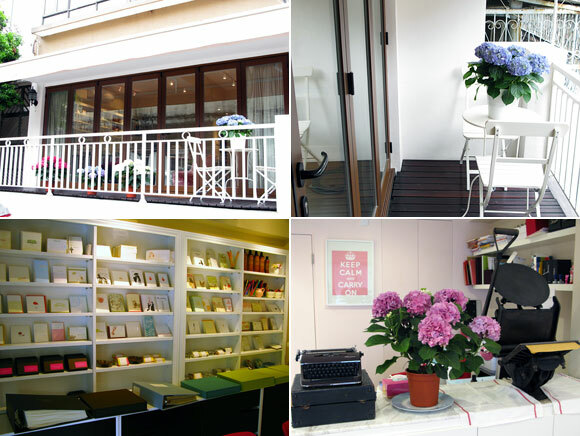 Today we’re really excited to introduce one of the fabulous new stores Smock is working with in Hong Kong in our new Smock Store Spotlight feature. 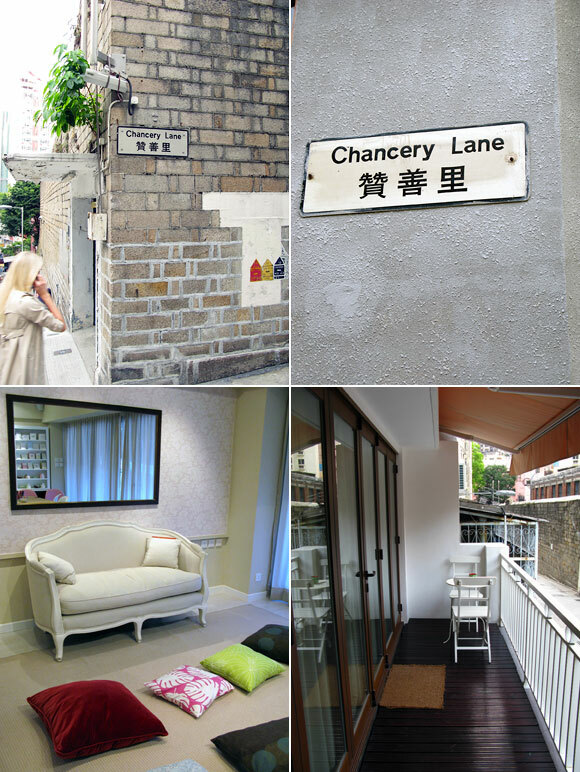 Julie Sung is the proprietor of Six Chancery Lane, the exclusive location of Smock’s letterpress wedding invitations in Hong Kong, and she happily shared some incredible insight and a look into her fabulous shop. Six Chancery Lane is a unique shop devoted to Julie’s handmade soaps and her love for letterpress, a combination we find especially fun. Six Chancery Lane really is a reflection of who I am and what I love, bringing together my two passions – handmade soaps and letterpress – and combining it with a desire to share products that are unique, handcrafted, not mass-produced, environmentally-friendly, and beautiful, with people who care about the same things. 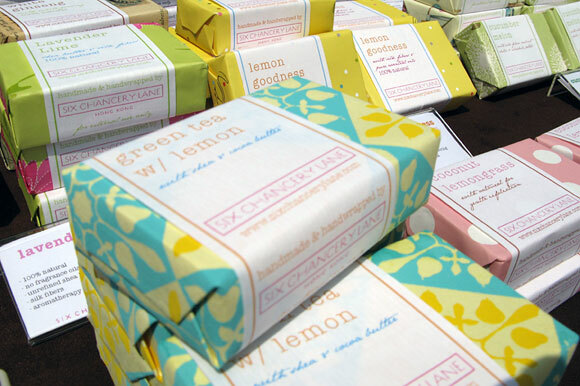 Originally, I started making soaps myself when I couldn’t find anything suitable for my sensitive skin in retail stores. I immediately fell in love with the craft of soapmaking, ultimately spending countless hours in my kitchen researching, testing new recipes and improving upon existing ones, until I finally had to find more space! Our soaps are all made in-house at Six Chancery Lane from the very best ingredients and then individually wrapped in beautiful paper I have personally sourced from around the world. 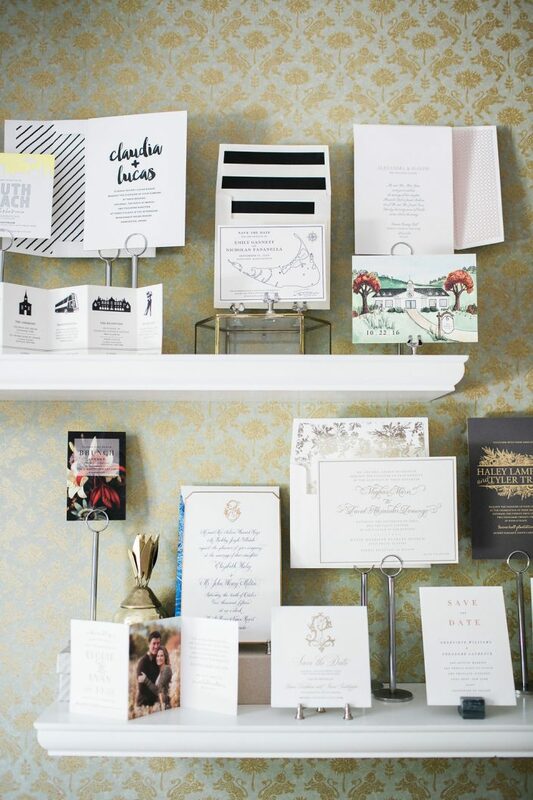 I fell in love with letterpress when I was planning my own wedding and discovered, to my dismay, that I could not find letterpress in Hong Kong. I decided to learn all I could about letterpress, through research and taking classes in the U.S. 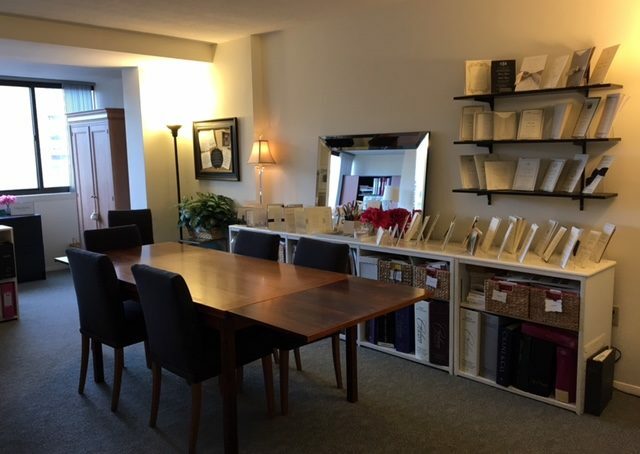 Through Six Chancery Lane, I have finally have a venue to bring beautiful letterpress cards and stationery to discerning brides and customers in Hong Kong. I would have to choose “Haddington” in black and raspberry ink with a raspberry Champlain liner. It is simple, clean, and subtle; classic yet contemporary at the same time. 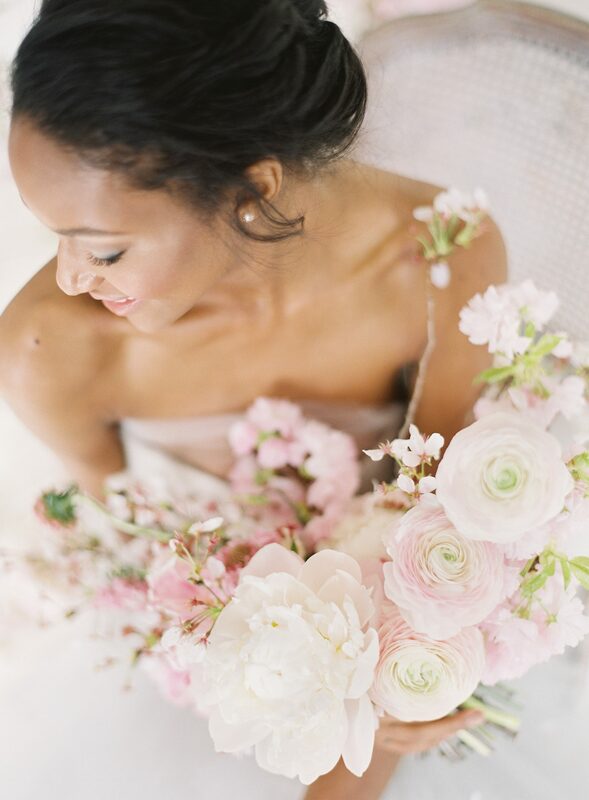 The splash of bright color on a black and white background stands out without trying too hard. What are some fun traditions typical of Hong Kong weddings that you enjoy? An interesting tradition for Hong Kong weddings is something known as “Door Games”. On the day of the wedding, the groom accompanied by his groomsmen, must go pick up the bride at her home. But before he can get in the door to see his bride for the first time, he must pass a series of test and tasks presented to them by the bridesmaids who are guarding the door. The “games” include quizzing the groom on facts about his future wife and other physical and embarrassing deeds. The bridesmaids can be pretty creative with what they demand the guys to do. It’s always a lot of fun and laughs. Of course, I enjoy this tradition, because I’m on the serving end and not the receiving! What’s your top pick destination for first time travelers to Hong Kong? Hong Kong is such a dynamic city. It really is a blend of East and West. There is so much to do, but if you could only do one thing, I would recommend taking in the breathtaking view of the city on Victoria Peak. Hong Kong has some of the best architecture in the world, and when the city is lit up at night, there really isn’t anything else in the world that really compares. I love to browse small, distinctive, local shops in SoHo, Hong Kong. 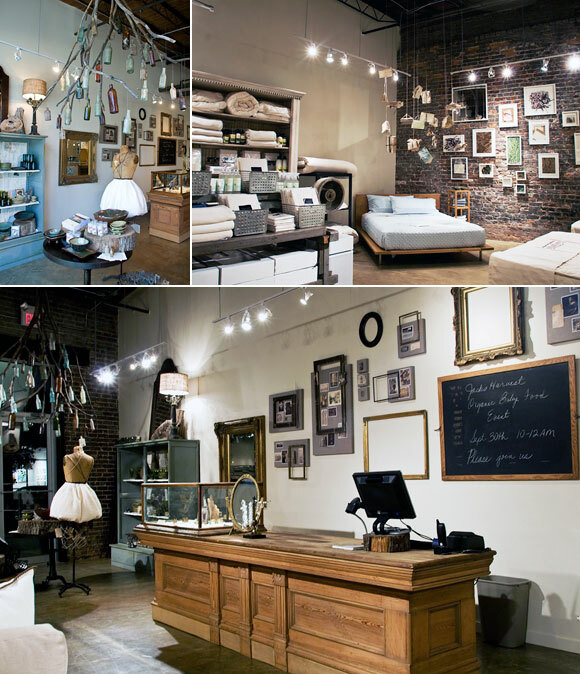 There are a lot of great boutiques selling everything from trendy clothes to antique jewelry. I also love night markets in Taipei. You can find all sorts of wonderful things for amazingly low prices. Not to mention there is a lot of delicious street food for you to sample. Oh, and I can spend hours on Etsy. Why did you feel compelled to bring Smock’s signature bamboo letterpress to the people of Hong Kong? 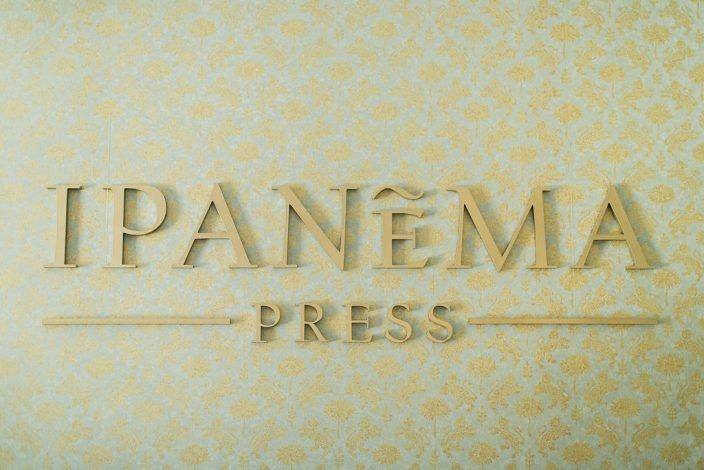 Well, first of all, the designs are amazing. So clean and classy, yet very modern. Also, I love the fact that Smock is so eco-friendly. A lot of times people think things that are environmental means you have to sacrifice on quality or looks, but Smock proves that that’s not the case. And basically because letterpress from Smock is about the most beautiful I’ve seen and I just want to share that with people in Hong Kong. 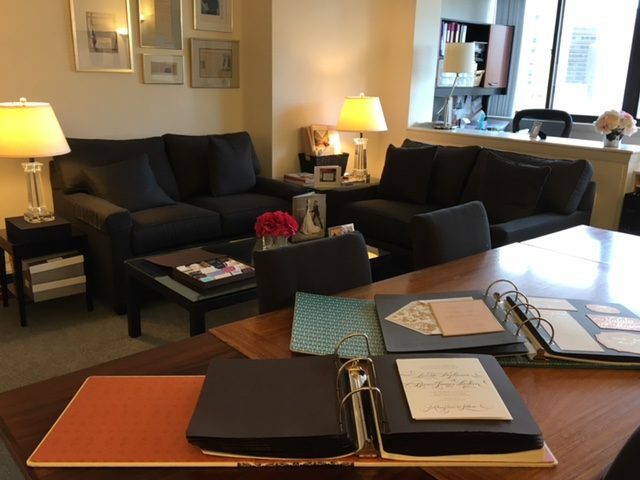 Thank you so much, Julie, for sharing a glimpse into what Six Chancery Lane is all about! We love knowing more about the great places where Smock is featured and hope you’ll make Six Chancery Lane one of your stops if you’re ever in Hong Kong. This is just the first of several Smock Store Spotlight features to come and we can’t wait to share more of the great shops where you can find Smock across the globe!